Philanthropy at Washington State (PAWS) offers leadership and guidance for students about the role philanthropy plays in the WSU experience. Through special events, education, and student giving initiatives, PAWS works to grow the culture of philanthropy and the spirit of giving back within the Cougar family. 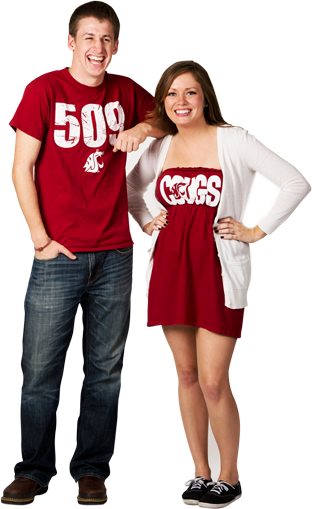 Together, we work to create an even better WSU for future generations of Cougs. PAWS holds a donor thank you event at the CUB, where students signed thank you cards. PAWS creates fun events for our Cougs and their moms to enjoy. It will be an opportunity for the students to share the spirit of philanthropy with their moms and show her how Cougs do it.